I’ve been involved in some form of the performing arts all my life. 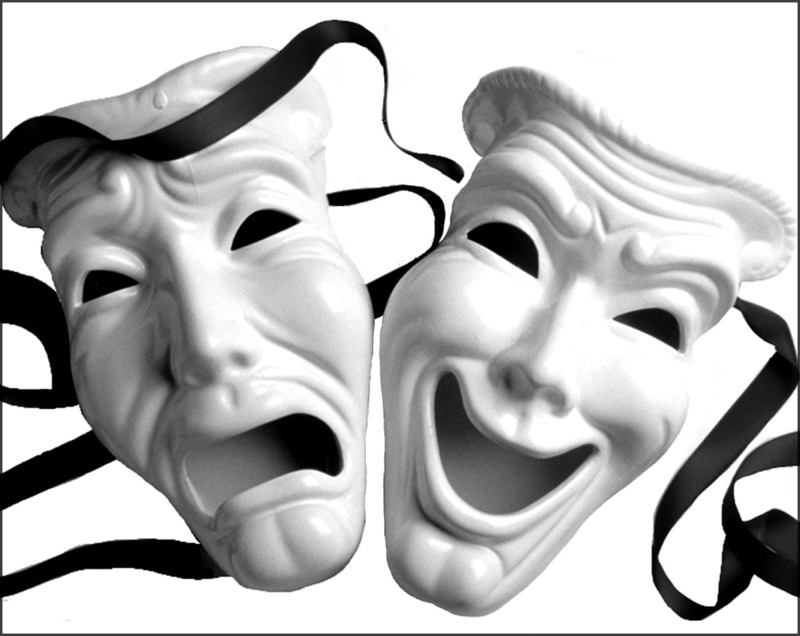 I signed up for a summer program at a local dinner theatre to learn the wonderful art of acting. It was one of the best decisions of my life! Every day was something new. Yes, we learned acting skills, but there was so much more instruction going on behind the scenes. I learned to take criticism, to trust your fellow actors, to improvise, and most importantly to be proud of what you love. I remember opening night like it was yesterday. We were putting on Snow White and the Seven Dwarves. I was playing the role of the bashful dwarf. I’ll digress for a moment and honestly say that I was completely broken-hearted when I learned that this was to be my role. I, of course, wanted to be Snow White. Yet, I was not tall enough. I was actually the shortest person of the group, making me the best fit for the role of Bashful. The only redeeming quality I found in the part was that I had a solo in the middle of the play. At this point in my “acting career” I was only concerned with being a star. This solo seemed pretty “star-like” to me. So, I soon came to love the role I was given. Without it, I probably would not have made the next decision in my life. http://www.thecentennialstation.com/ <– this is a link to the actual dinner theater that I performed in! Check it out. After the summer program was over, I wanted to continue my on-stage studies. Since my part in the play involved a singing element, I decided to try my hand at musical theatre. I joined a musical theatre group and began travelling around the community performing several different productions. I continued this program until high school. Until then, I had had plenty of time to commit to the rigorous schedule that is musical theatre. Nevertheless, I figured it was best to focus on my studies and retired from the group. Don’t get me wrong, I was very involved in the arts throughout high school as well. I was involved with drama club, art and design club, and marching band. I felt the need to keep that element of performance in my life in any small way possible. I never lost the love I felt for entertainment. I feel this is what has led me to my current path in life. I’m studying communications at Elon University in the hopes that it will take me into the fabulous world of the entertainment industry. I am still debating on whether I would rather concentrate on entertainment broadcast or cinema. However, I am also considering picking up a theater studies minor to implement my major. This is, of course, why I am in Tech Production right now. I am completely certain that wherever my major takes me, whatever branch of entertainment I focus on, I will enjoy my career. I have never felt a stronger love for another career path than that of the entertainment industry.